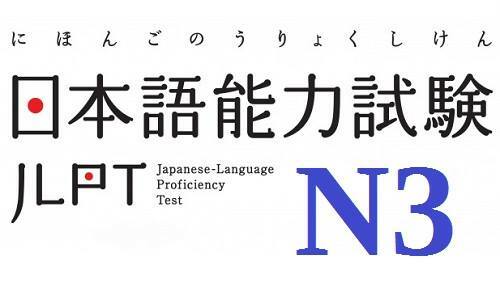 The N3 JLPT structure and goal of each section: N3 is a immediate level in the JLPT system (in the middle between the lowest level N5 and the highest level N1). 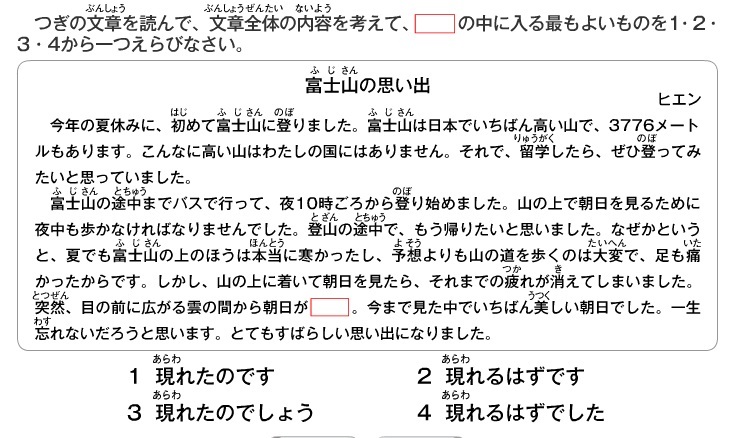 Level N3 is used to assess the ability to comprehend sentences, particular passages in reality. 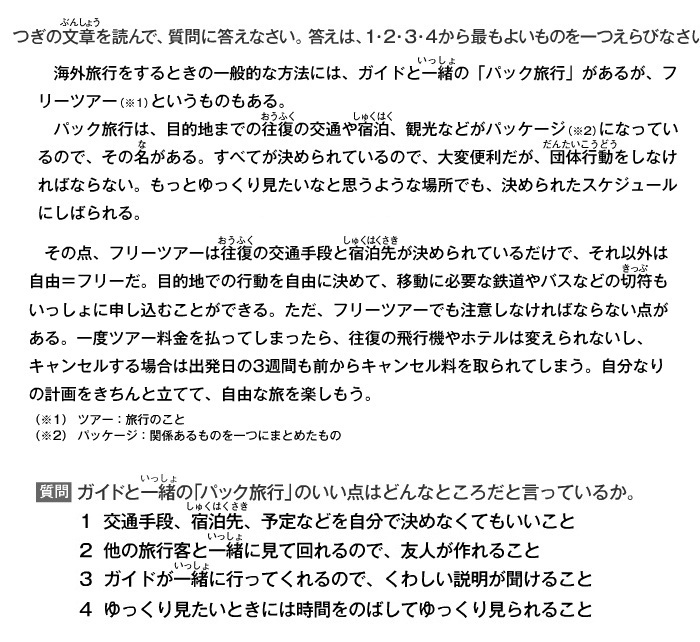 Level N3 is the level that once you are at it, you can receive a lot of advantage (assistance from company for example). 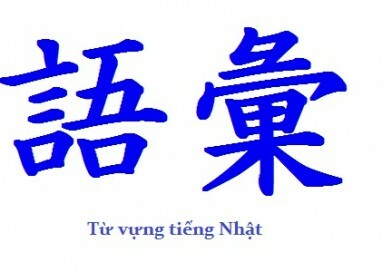 Therefore, nowadays lots of people take N3 exam. 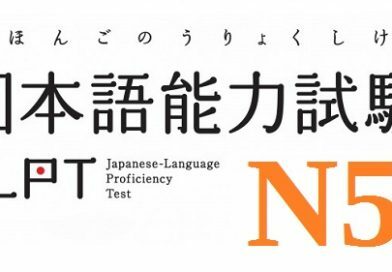 To assist you in practising level N3 on your own, in this article, LearnJapanesedaily will show you the N3 JLPT structure and goal of each section. 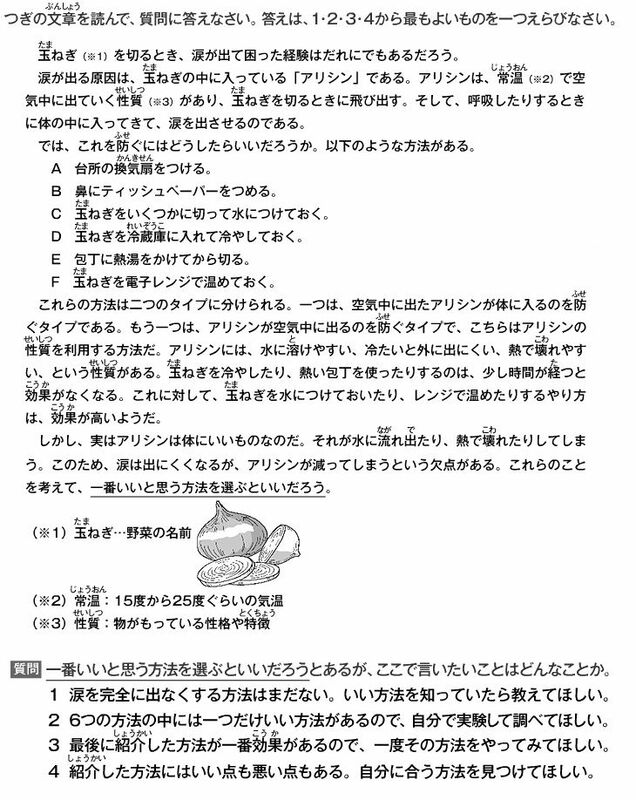 1 – Language knowledge (Kanji and N3 vocabulary, time frame: 30 minutes). – Number of questions: About 8. 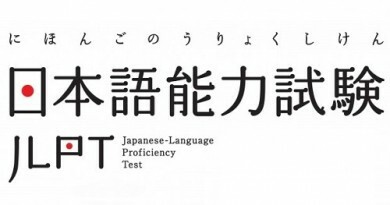 – Goal: Assessing the ability to write Hiragana with Kanji. – Number of questions: About 6. 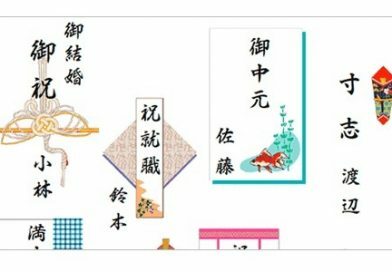 – Goal: Assessing word comprehension in a context. – Number of questions: About 11. – Goal: Assessing the ability to express a particular idea by various ways. – Goal: Assessing the ability to select words in reality. – Number of questions: About 5. – Goal: Assessing the ability to choose the right grammar in a sentence. – Number of questions: About 13. 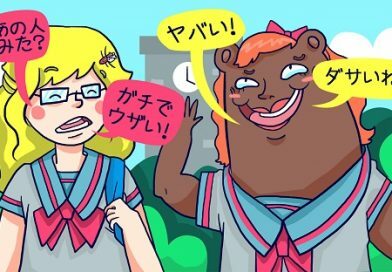 – Goal: Assessing the ability to build a grammatical sentence that makes sense. – Goal: Assessing the ability to select words, sentences to form a coherent passage. 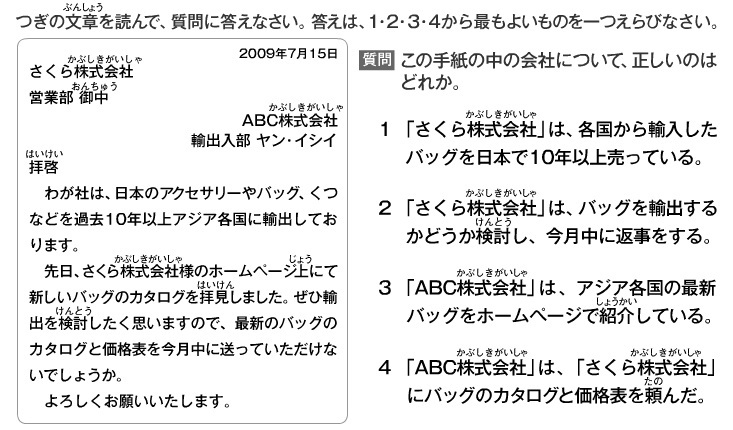 – Number of questions: About 4. – Number of question: About 4. 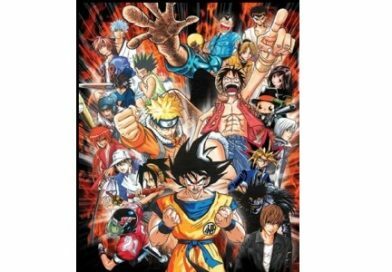 – Goal: Assessing the ability to find information from a document (about 600 words) from advertisment, flyers..
– Number of question: About 2. 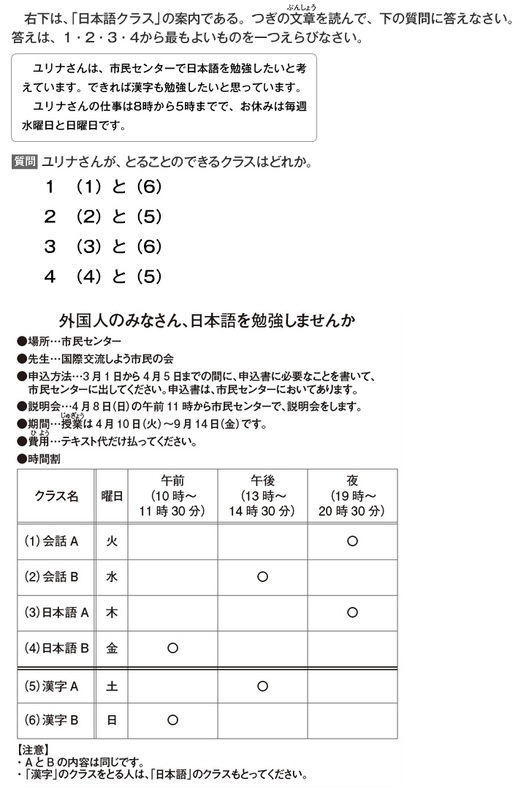 In N3 JLPT structure, Listening comprehension consists of 33.3% the score (60), time frame: 60 minutes. 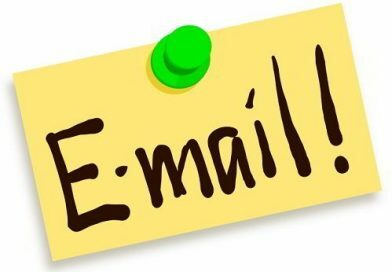 – Goal: Assessing listening skill by a short dialogue showing the context, choose the right answer to the question. 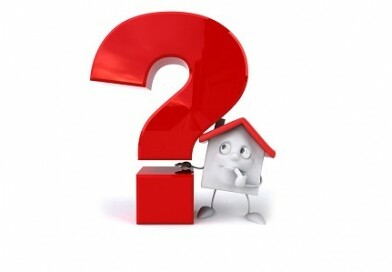 – Goal: Assessing listening skill by a short dialogue, choose the right answer to the question. – Number of questions: About 9. 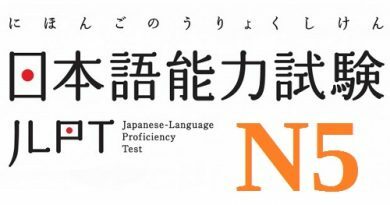 Above is everything about the N3 JLPT’s structure, you can find more about the JLPT, download tests, excercise Japanese vocabulary right in this page: JLPT Practice. 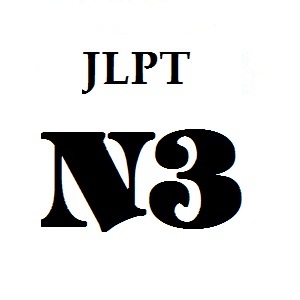 LearnJapanesedaily hopes you can understand more about the N3 JLPT’s structure to build your own practice plan. 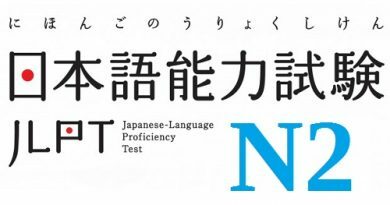 Wish you all the luck on your practice and the real N3 JLPT!